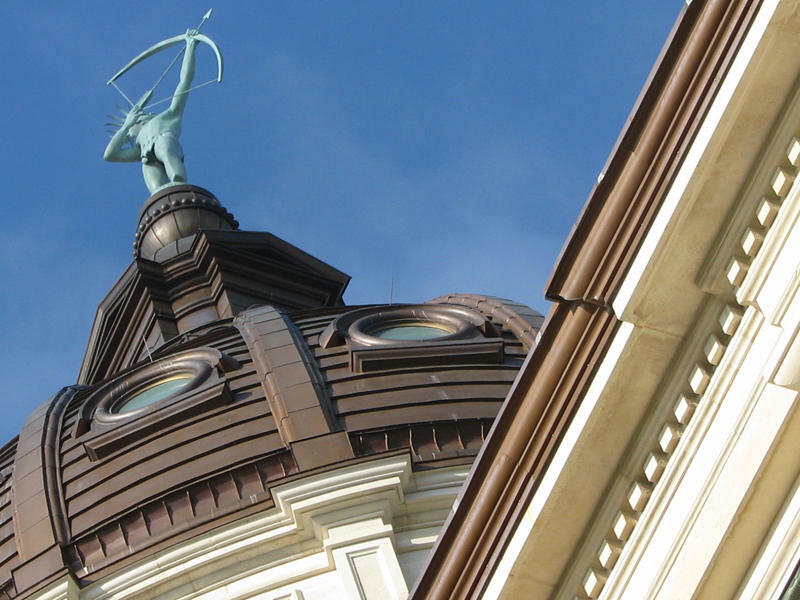 Lawmakers have begun to push for more openness in the Kansas Legislature and state agencies. Republican and Democratic leaders called last week for lobbyists to disclose when they approach the governor or agencies about state contracts. On Monday, House Speaker Ron Ryckman announced he would no longer let lawmakers file bills anonymously. 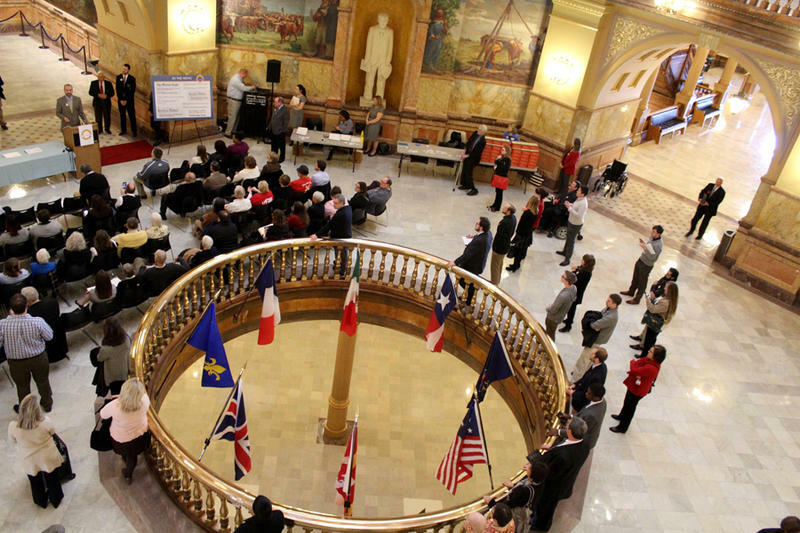 On Tuesday, Democrats touted a raft of other bills — some revived from past years, some new — that they say would make it easier for Kansans to hold their lawmakers and government agencies accountable. The proposals range from recording all votes in the Legislature to barring lawmakers from gutting a bill and using it as a shell for other legislation. Kansas City Sen. David Haley wants to shorten the time it takes for police to release body camera footage relevant to shootings. Increasing penalties on agencies that fail to comply with open records and open meeting laws. Releasing details on deaths or abuse of children who are in the state’s custody. Keeping a central and public list of property that law enforcement agencies seize from private individuals. 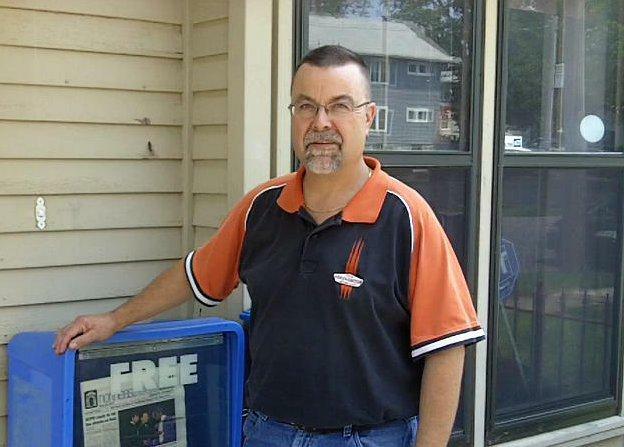 In February, Michael Bushnell of Kansas City micro-news-paper the Northeast News started working on the story of a proposed city-wide daytime truancy curfew.